Who doesn’t love fresh, squeaky cheese curds? Plain, slathered with pesto, deep fried, or with fries and gravy as poutine, cheddar curds are fun and delicious. But making them usually involves half the day, and who has time for that? In this recipe, I have shortened up a few of the steps, the result is tasty, satisfying, and a real crowd pleaser. If you can, use creamtop, non-homogenized milk for the best results. Pasteurized, homogenized grocery store milk works as well, but the texture of the curds won’t be quite as firm and squeaky. Combine milk and buttermilk in a stainless steel pot. Cut slabs into ½ to 1 inch long by ¼ to ½ inch wide pieces. Repeat salting and mellowing one more time. 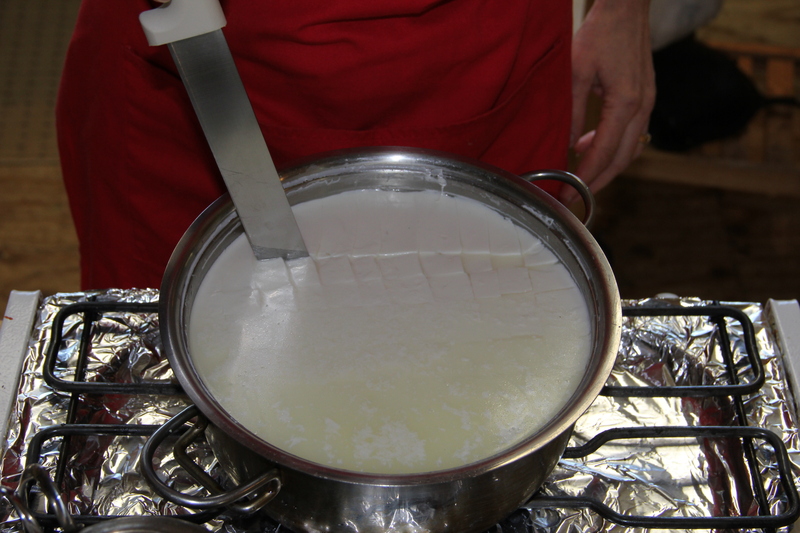 The curds are ready to eat as soon as the salting is completed. They can be bagged and stored, but will lose their squeak after a day or so. They can also be frozen and thawed to enjoy later. Yum! 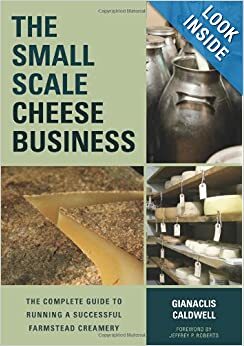 This entry was posted in Cheesemaking General, Recipes and tagged cheddar curds, cheesemaking, fresh cheddar, poutin, quick cheddar, squeaky curds. Bookmark the permalink. Great recipe- just what I’ve been looking for– thanks! Also wanted you to know that our son got married in London 3 weeks ago and I got to tour a cheese plant while we were there. They wouldn’t take anything for the tour so I gave them my copy of your book. (Not the autographed one). They were so gracious – gave me a bunch of their cheese in return. I know they will enjoy it- every cheese maker does !! They used some German equipment that I’d never seen before so I learned alot and had a great experience ! That is a lovely story! Thanks for sharing and sharing my book! Like Rose, this is just the recipe I’ve been waiting for. Thanks!! 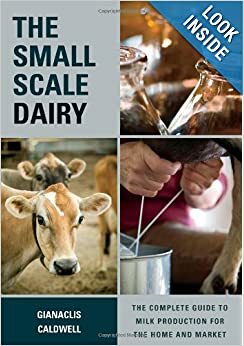 Does using Buttermilk vs a mesophilic culture make the difference in the time reduction? I’m guessing so. Hi Meg, yes, that speads it up for setting, makes it set quicker, gives a lot of flavor, etc. The final texture of the curds really depends on having great milk, though, but either way they are still tasty. I know nothing about cheese other than I LOVE my poutine. How do I adjust the temperature to such fine degrees as 95 or 102 when all I have is a dial showing low to high on my stove? Gradually going up from 95 to 102 over 15 minutes? Less than half a degree per a minute would be hard with a stove… Is there something that I am missing? Hi Denis, you will have to either turn the stove on and off for brief moments or set the pot in hot water that you keep adding heat to. I do the stove, but we have gas. Let me know if that helps…or not! In he deco to last step, mellowing, when you say place the curds in a colander “over hot whey” do you mean in actually in the hot whey or just suspended over top of it. Thanks. Shad. Suspended over, just to help keep the curds warm. You could also use hot water, but I save the whey from the draining step and just use that, it is already warm.